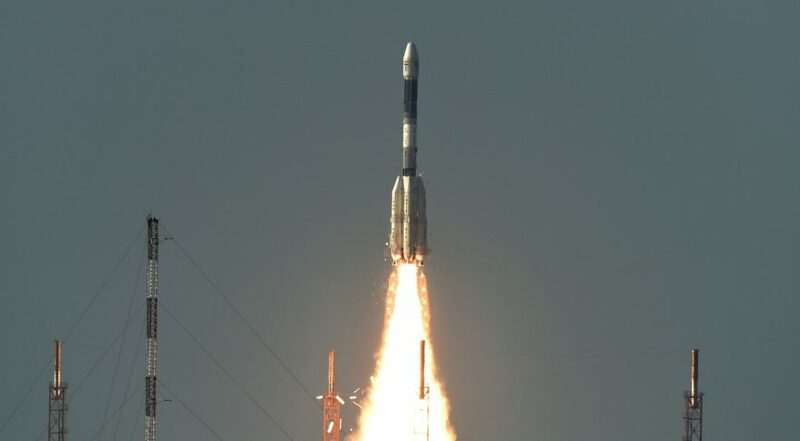 India launched the GSAT-9 communications satellite this morning. The Geosynchronous Satellite Launch Vehicle (GSLV) Mark 2 rocket lifted off from the Satish Dhawan Space Centre at 7:27 a.m.Eastern. The Indian space agency ISRO declared the launch a success.